I am sure we all have had those nights where its slightly damp outside, the wind is blowing steadily, and there is a soft chill in the air. 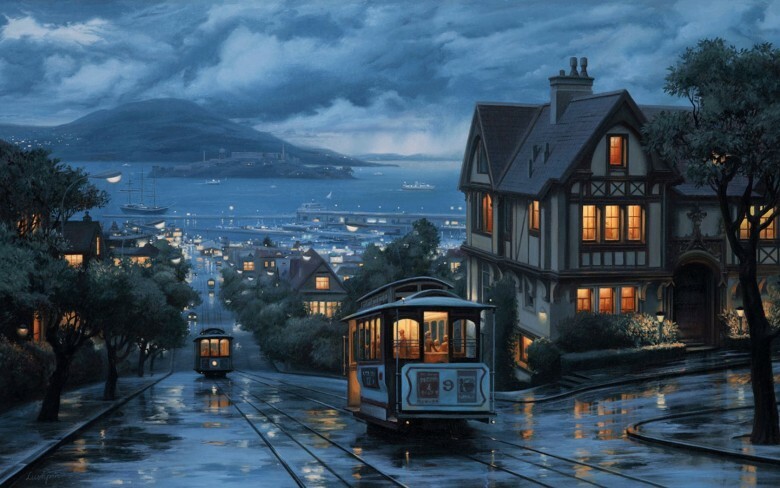 If not visit San Fransisco during the winter months. I had arrived home from a long day at the Laboratory and was feeling like a warm drink. Nothing crazy, it was the middle of the week, but a red wine blend sounded amazing. I knew it would take the chill off of my bones and relax the muscles in my neck and shoulders. I had found Cuveé De Peña 2008 red blend at a spectacular wine shop in Portland, Oregon; Blackbird Wineshop. Andy Diaz is the owner and such a wealth of information as well as really good wine! He has a small section in the back of the shop where you can purchase charcuterie made in house and bread as well. That is one of the places I miss and try to visit when I am in Portland. This wine had been with me for a bit because it had made the move to California. As I looked through my shelves of wine my eyes scanning bottles searching for a red I could appreciate on this chilly evening they landed on this red wine blend. I thought, how fitting, a night similar to one in Oregon. I smiled. I looked outside at my California landscape of golden rolling hills and gray sky and a soft rain had begun to fall. Cuveé De Peña 2008 is a red blend comprised of: 40% Grenache, 38% Carignan, 12% Syrah, 10% Mourvèdre. Grenache is lighter in style than the other 3 varietals. Carignan, Syrah, and Mourvèdre are considered full bodied and big reds which can be tannic. They can also be used in Rhone style blends. The Grenache helps to soften the tannins and provide a balanced medium bodied wine. Taste: Red Bell peppers, strawberries, black cherries, red raspberries, hints of anise, and a smooth long finish. Bright in acidity. This one is definitely one to sit back after a long day at work, curl up on your couch after you have changed into comfortable clothes, enjoying a glass of this smooth blend watching the rain fall outside while you are warm and cozy inside. Special Thanks to Andy Diaz for being so helpful with my selection of wines and providing fun education.